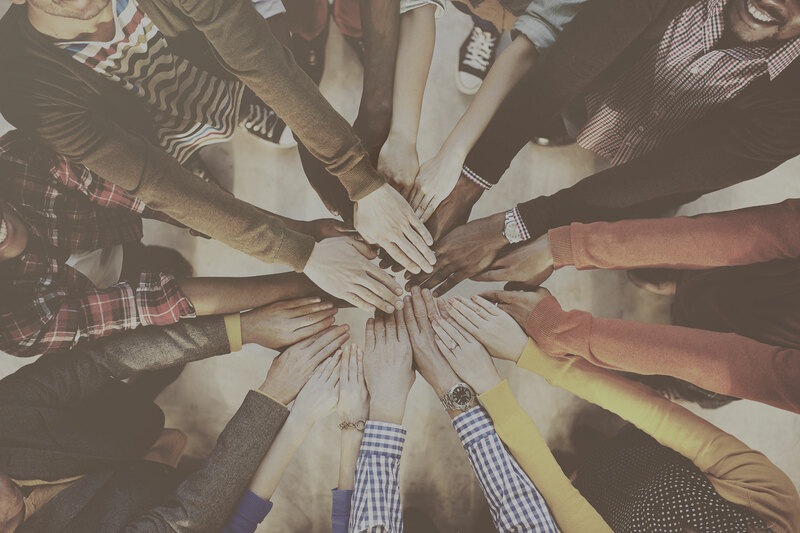 Why a Recovery Community Summit? 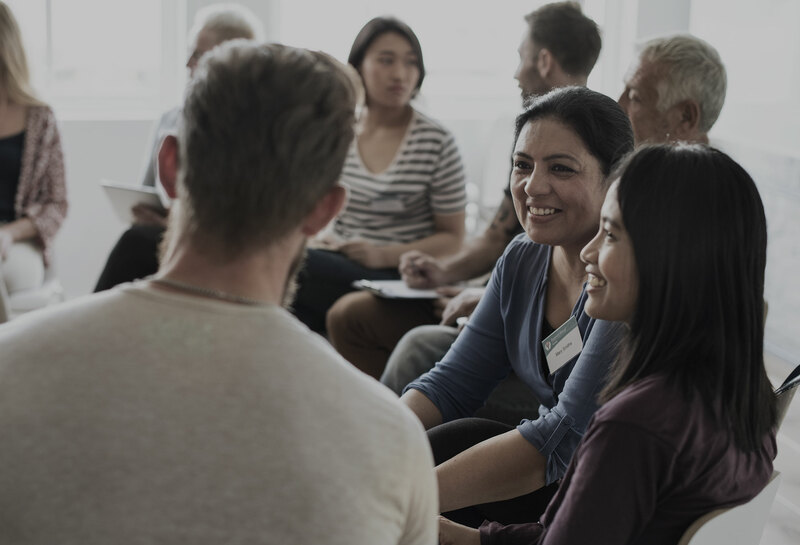 The Recovery Community Summit is Oregon's first conference for everyone in the recovery community – family and friends, service professionals, and people in recovery for three days or thirty years. 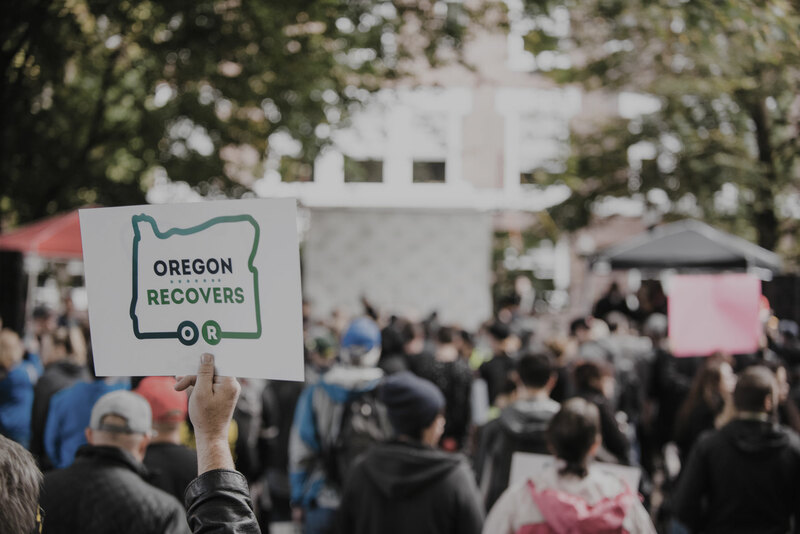 From June 7th – 9th, Oregon’s vibrant recovery community will come together to build community, learn about the latest evidence-based approaches to recovery and to mobilize for change. The Graduate Hotel (aka Hotel Eugene) will be filled to capacity with certified addiction peers and counselors, mom’s and dad’s, old-timers and newcomers, recovery yoga teachers and policy makers, working together to build pride in community and chart a united path towards ending Oregon’s addiction crisis. A statewide team of volunteers is designing a three-day agenda that will inspire, challenge and entertain you. From keynote presentation on movement building to panels on healthy relationships, from 12-Step, Refuge Recovery & Wellbriety meetings to recovery yoga sessions, from group meals to closed caucuses, from lunch time comedy slams to evening music circle, the Recovery Community Summit has something to interest everyone in our community. Additionally, Oregon Recovers' greatly appreciates the workforce helping people on the front lines of addiction and values their commitment to serving the recovery community. That's why we will be offering two sessions of Continuing Education Units (CEUs) on Friday afternoon for service professionals in the recovery community. However, anyone interested is welcome to attend and learn something new! 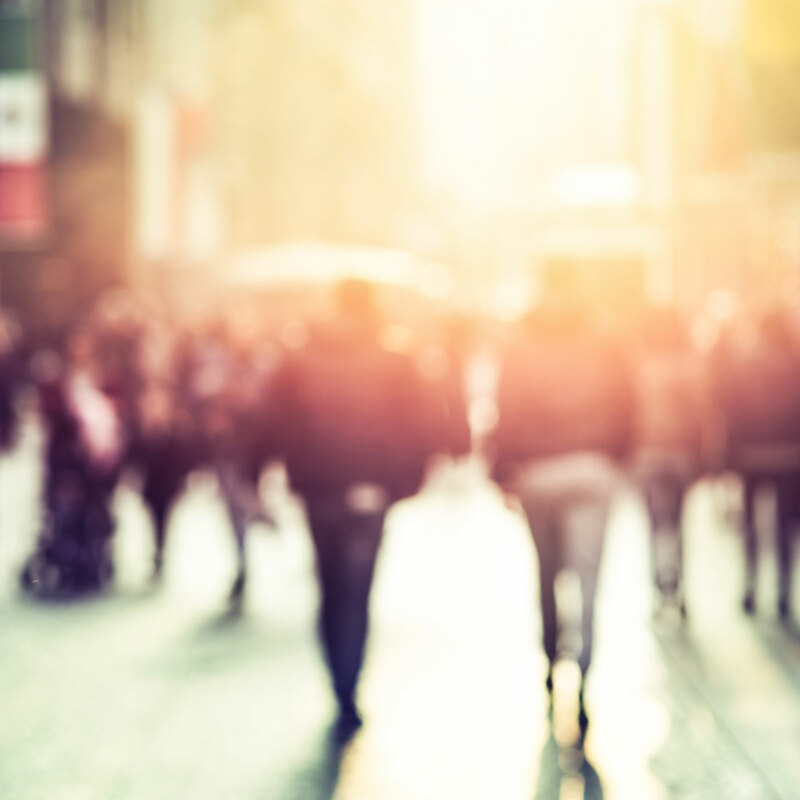 Creating the systems change necessary to end Oregon’s addiction crisis requires a profound cultural change of how we view addiction and how we view recovery. By building pride in a broad definition of recovery, we will begin to combat the stigma that addiction is a moral failing and invite more people to pursue a path towards recovery. If addiction has touched your life and you want to learn more, this is the conference for you. Be a part of this historic, inaugural event.